Image: Ian.CuiYi/Getty Images. Design: Ashley Britton/SheKnows. 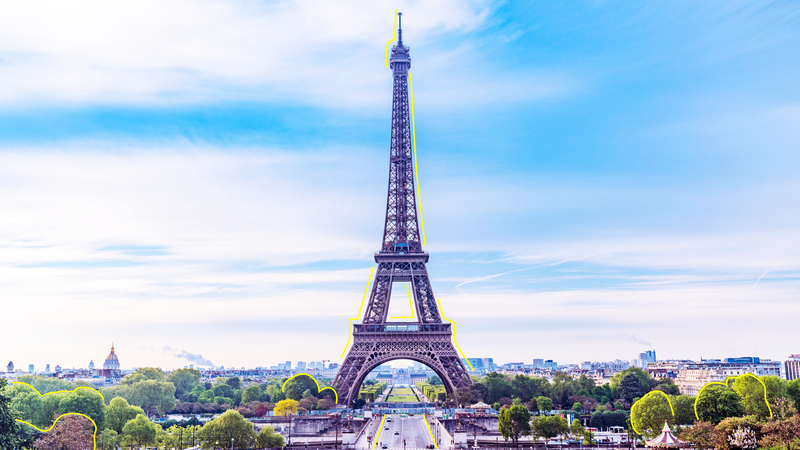 Paris: the city of lights, food and endless activities for you and your family. When it comes to keeping your kids interested and entertained no matter their age or the season, Paris delivers. 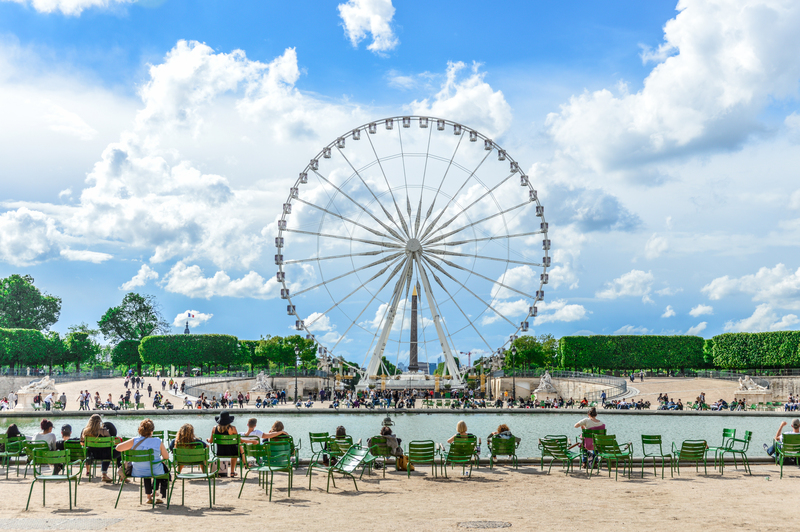 From the cliché (bonjour, Tour Eiffel) to the outdoorsy (the remarkable Jardin des Tuileries), tots of all ages will feel like they’re in a dream. (Even hard-to-please tweens and teens will be impressed). 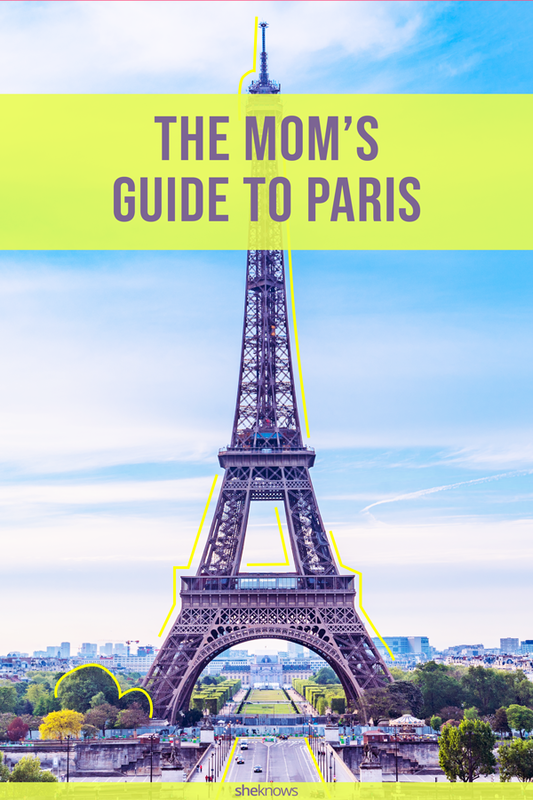 Read on for what to see, do, and of course eat in Paris with kids. To get your bearings and wrangle your brood together, try a hop-on, hop-off bus tour. Children love sitting on the upper open-air level, and it’s a good opportunity for parents to get the lay of the land and make a plan for the rest of their stay. Most of the tours have a prerecorded audio tour you can listen to, but some offer live guided tours. Although this is extremely touristy, it’s easy, a good way to get around the city (and it’s fun). Another passive but fun activity is the Seine River tour; cruise the Seine at dusk to enjoy another view of the City of Lights. It will be a relaxing time for you while your petits enfants are enthralled watching the sparkling scenes of Paris float by. The city is loaded with green spaces for picnics, adventure and play. The Jardin des Tuileries has a free playground where kids can run around and get all their pent-up energy out — with plenty of climbing areas, slides and merry-go-rounds. There’s also a dedicated area for small babies to get their play on as well. During the summer months, the Jardin holds the Fête des Tuileries, a summer carnival that includes bumper cars and a wooden-horse carrousel. Plenty of fun food abounds, including crepes, toffee apples and cotton candy. There is no general admission charge, but you will have to pay for all those rides, bien sûr. The Jardin du Luxembourg is hands-down the best garden if you want to spend a day outdoors with the kiddos. Complete with a playground, puppets and a carousel, not only is it a fun place for the kids to play and run around, but grown-ups will also love the elegant ambience and romantic atmosphere of the gardens. If you need an indoor refuge, keep your little ones busy at the children’s museum, the Cité des Enfants. The museum has a wide range of hands-on exhibits plus some bilingual panels in French and English. There are two sections — one for 2- to 7-year-olds and one for 5- to 12-year-olds. The only drawback is your tickets are only good for 90 minutes. 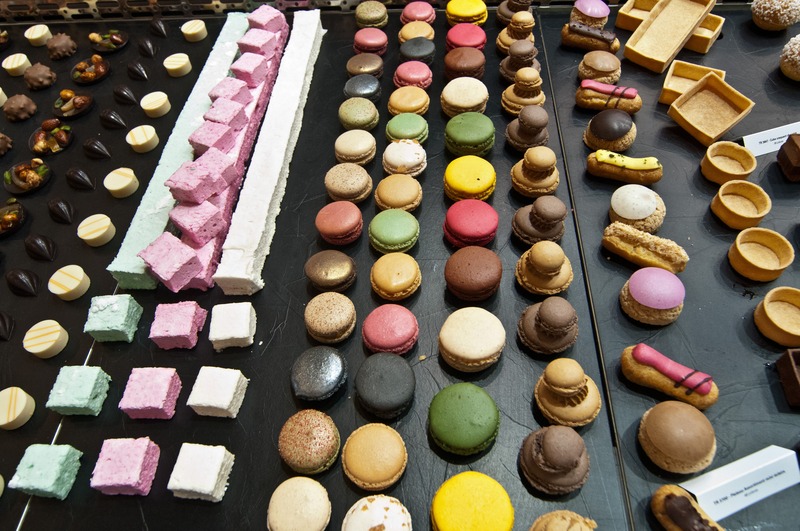 Paris has no shortage of sidewalk crêperies and pâtisseries where you can grab a quick bite to eat and calm down hangry kids. But sometimes you want something a bit different and a little more substantial. My family really enjoyed grabbing a takeaway pho from Song Heng and eating together at our apartment (even my 1-year-old slurped it down). This way, the kids make a mess at “home,” and you won’t get any angry glares from other patrons. Another great options for eating with kids is one of the many cafés/brasseries around the city. We stumbled upon a very good brasserie near the Louvre called Brasserie de la Bourse that offers breakfast, lunch and dinner. The menu was simple and perfectly French; my kids loved the steak frites, duck confit and omelets. There are plenty of kid-friendly hotels in Paris, and although we did entertain the idea of staying at one of them, we ended up choosing to rent an apartment instead. Vacation rentals are usually more spacious, plus they’ll usually have a kitchen and at least a couple of bathrooms and are overall more comfy (and more cost-effective) for longer-term stays with kids. Check out Airbnb, Booking.com and Kid & Coe for family home rental options in any size, location and design.